Anxiety, depression and other mental health conditions are beginning to get the prominence they deserve in public debate. Professional services, accounting included, is a particular hot spot for stress given the long hours and deadline driven world accountants exist in. 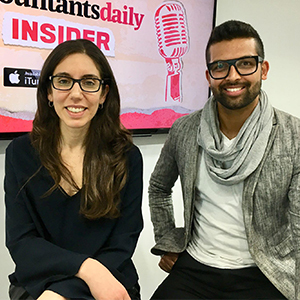 Join editor Katarina Taurian and author of The Wellness Doctrines Jerome Doraisamy as they discuss how to recognise if you or an employee is suffering, quick wins to help mitigate a bout of anxiety, and where accounting sits as far as anxiety levels go in the Australian business community.